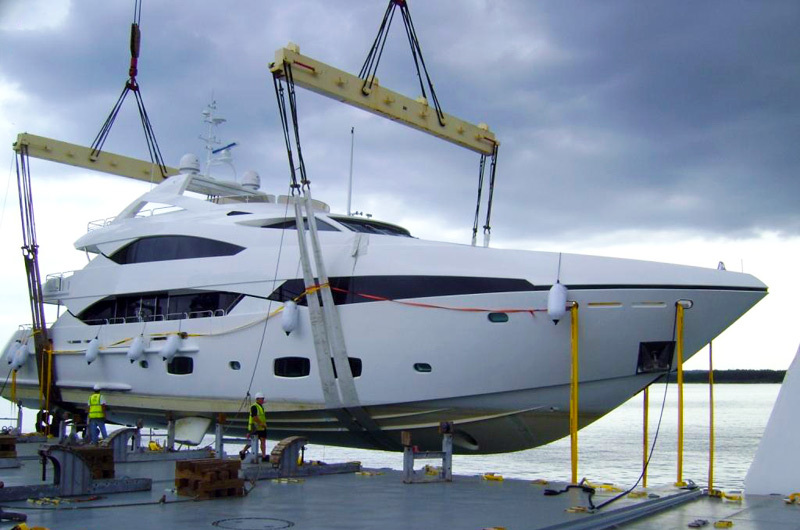 With so many boat transport options out there, we know the process for finding the most safe and high-quality service can be daunting. 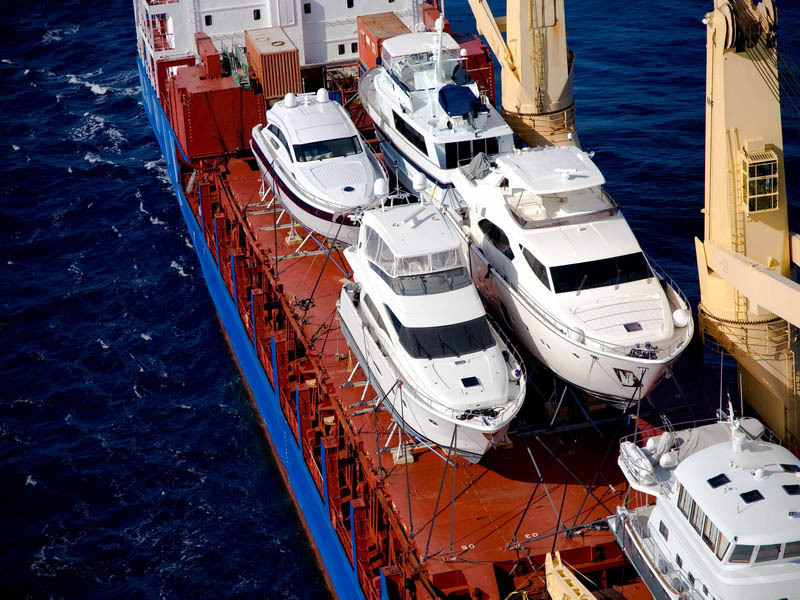 Have peace of mind knowing that you’re taken care of with our industry leading boat transport service. 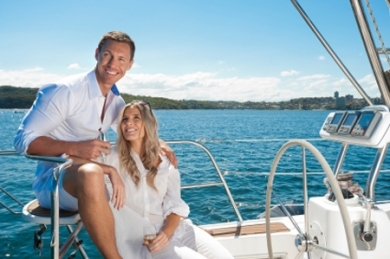 Our no-hassle, best-price guarantee will give you the peace of mind you’ve been looking for. 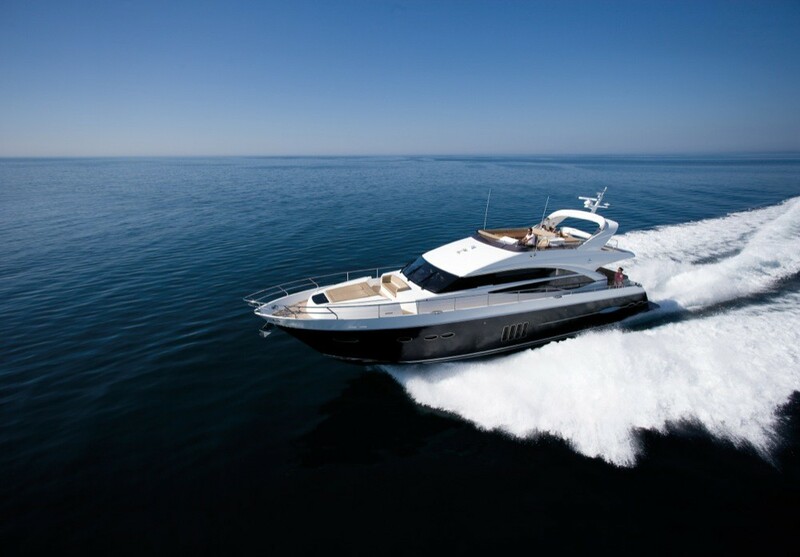 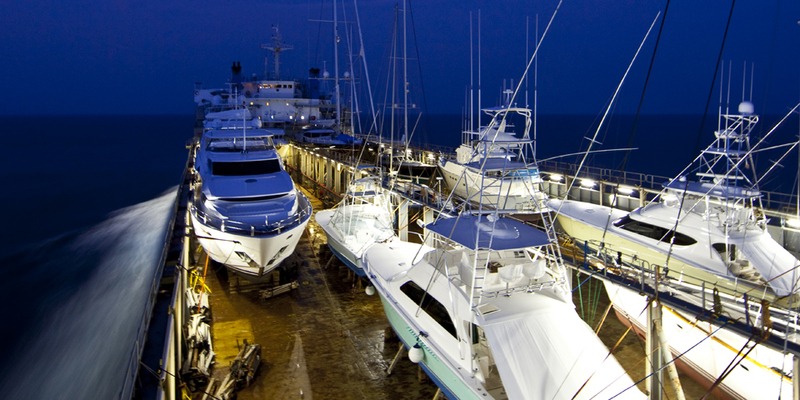 Transporting your boat or yacht has never been easier and more affordable!